The Racing Officials Accreditation Program is a collaborative effort of industry organizations representing all types of racing. Through this participation, they are supporting the common goal of insuring the integrity of the pari-mutuel horse racing industry. ROAP is represented by an alliance of industry representatives that joined forces with the University of Arizona Race Track Industry Program and the University of Louisville Equine Industry Program to oversee the accreditation of racing officials. 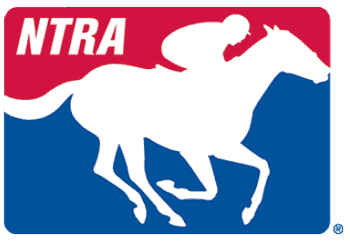 The mission of ROAP is to accredit and provide continuing education to all racing officials, stewards and judges in the horse racing industry. By doing so ROAP is enhancing the image and upholding the integrity of horse racing at all levels.